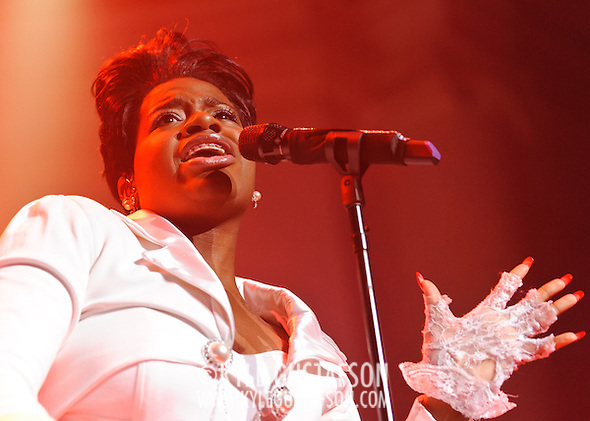 The last show of 2010 I ended up shooting was Fantasia at DAR Constitution Hall. 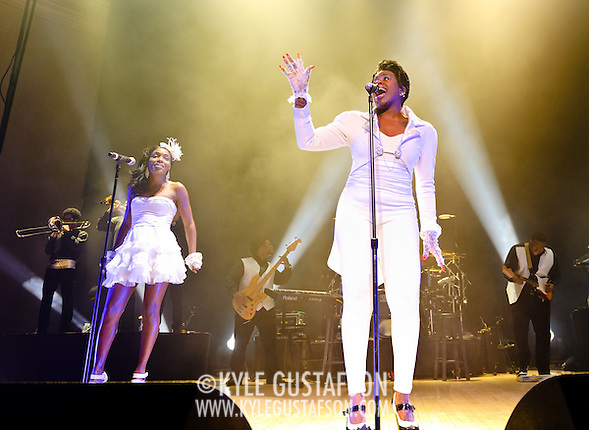 I had the opportunity to shoot her earlier in the year at a private event at the Warner Theater. She was a dynamo that night, Running around all over the venue (including the aisles) and whipping the crowd into a frenzy. 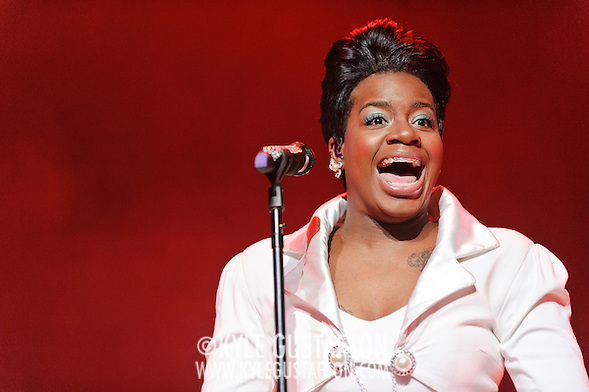 This show was more subdued, with Fantasia mostly standing in the middle of the stage behind her mic stand. 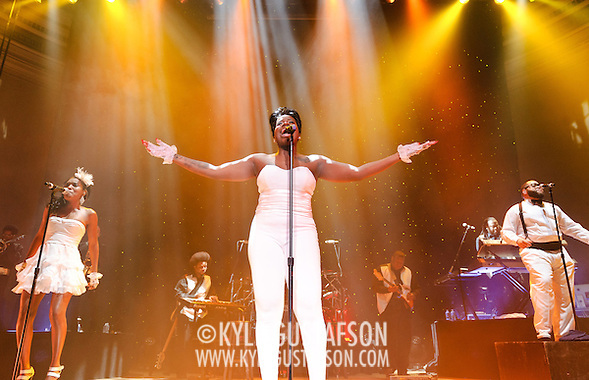 Lights were pretty good, but between the tall stage and Fantasia’s refusal to get out from behind the mic stand for long, it was tough to find a good angle. I shot this show with my usual set up, Nikon D3 with 24-70/2.8 and Nikon D700 with 70-200/2.8 VR I.